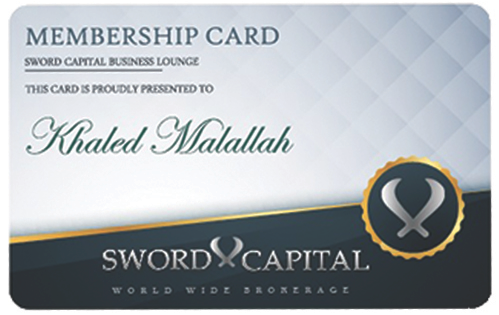 If you have a brokerage account with Sword, Visit our Kuwait Branch and get the access card for the biggest business lounge in Middle East, This facilities available for any account type. Sword Capital is a global company and trademark engaged in the global capital markets and brokerage business. 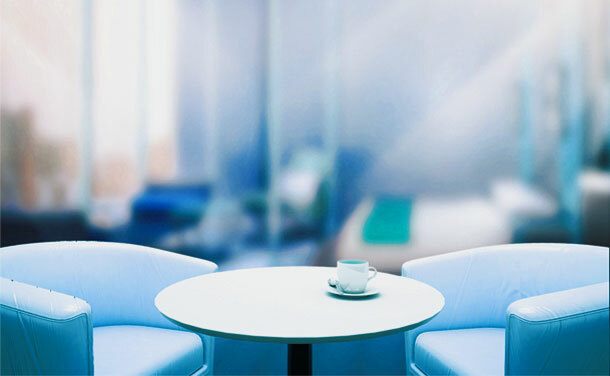 The Global service offices of the company based in Africa, Asia, Europe, Australia and MiddleEast. Sword Capital (Kuwait) is regulated by MOCI & KCCI License 355669, Sword Capital (Dubai) is regulated by DFSA License F004631 & DIFC License 2701, Sword Capital (Africa) is regulated by FSA-SC License 311CSL (Investment Holding, Brokerage) , Sword Capital (Egypt) is regulated by GAFI License1949 a representative office , The company owned and manages several offices around the world for providing a customer services, Sword Capital is a registered TradeMark with reserved rights for Sword Capital Corporation, and Sword Site legally owned and managed by Sword investment Capital. Sword Capital does not offer its services to residents of certain jurisdictions such as USA, Iran, Cuba, Sudan, Syria and North Korea.